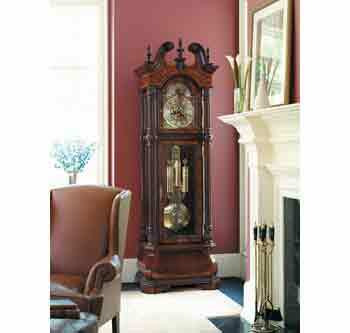 So easy and your new grandfather clock will be chiming in minutes! 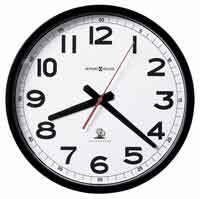 Your new Howard Miller Clock has already been regulated and will work great without any adjustments right out of the box. 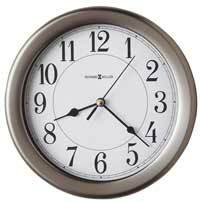 The In-Home delivery company will take the clock out of the box for you and place it in your home in the location of your choosing. A couple of pieces of packing, hang your weights and pendulum and your new clock will be chiming before you know it....no tools required!